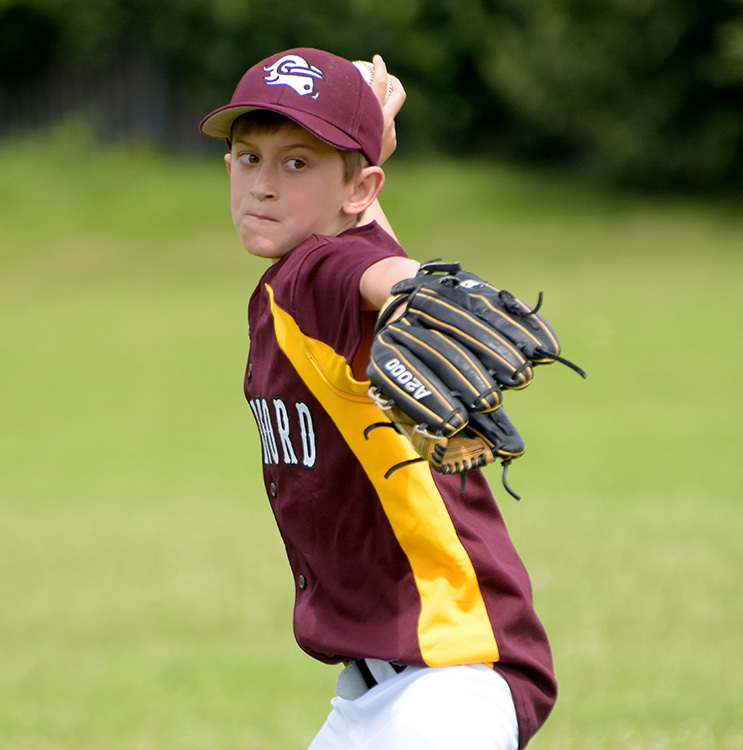 Guildford U13 Juniors secured a win over Bracknell’s juniors, by a narrow 4-3 margin, at Christ’s College. 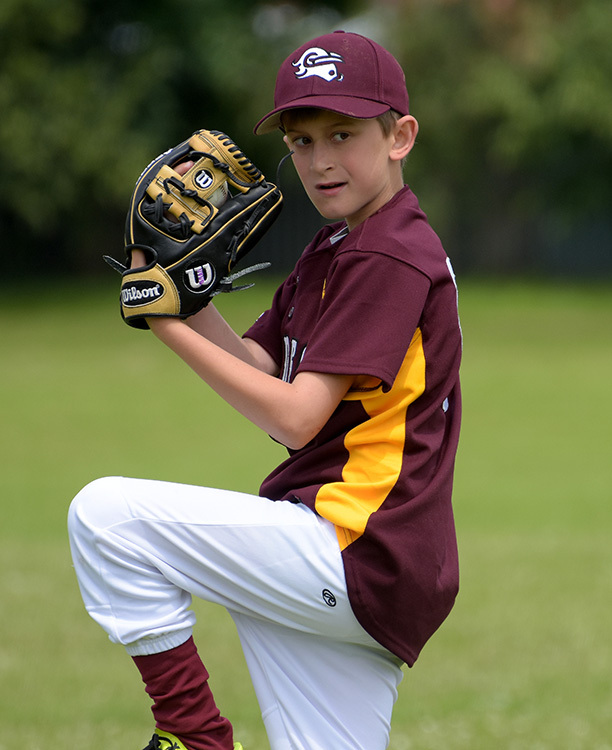 Brad lead the way with 3 solid innings, only giving up a solo home run to Kieran, whilst striking out all but one of the batters he faced. 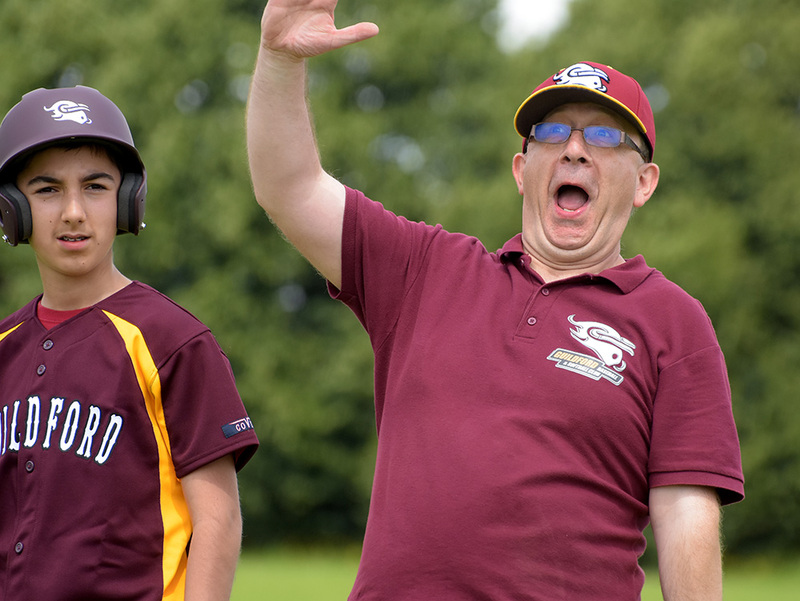 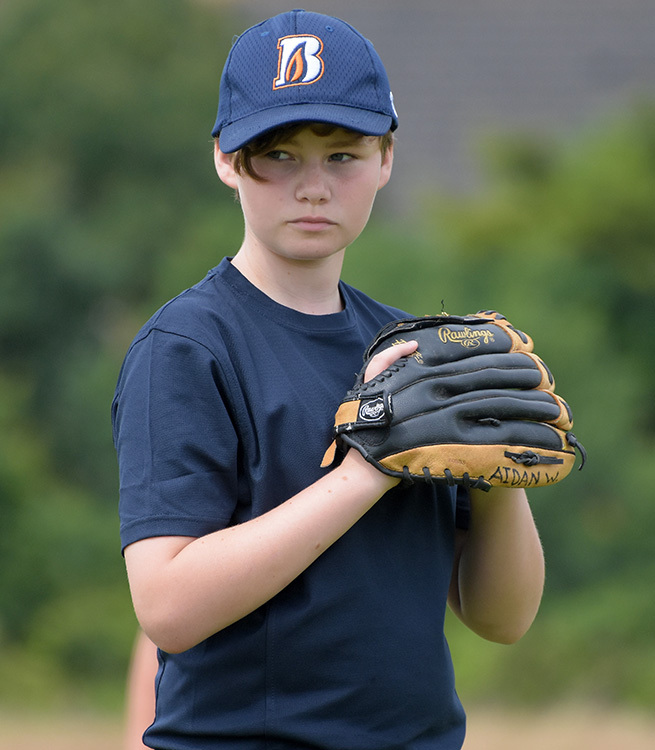 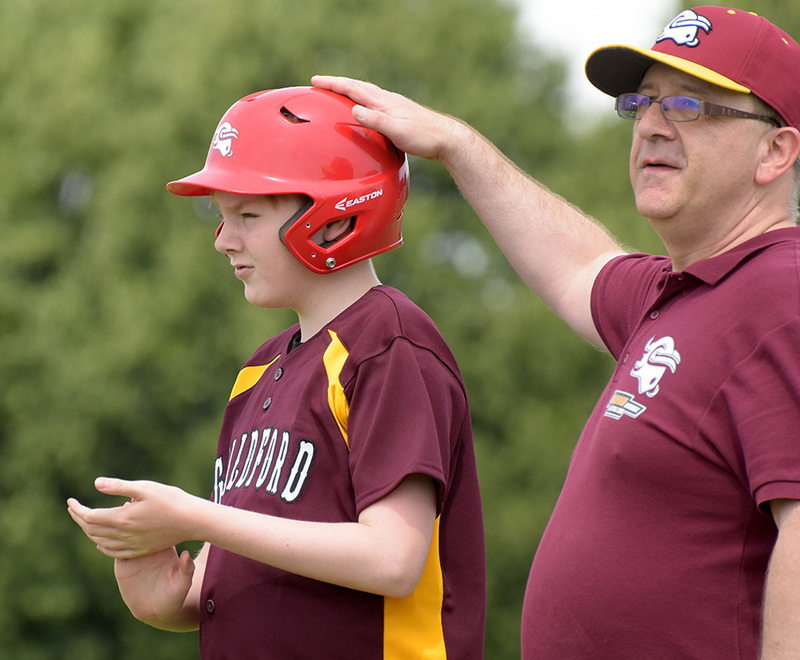 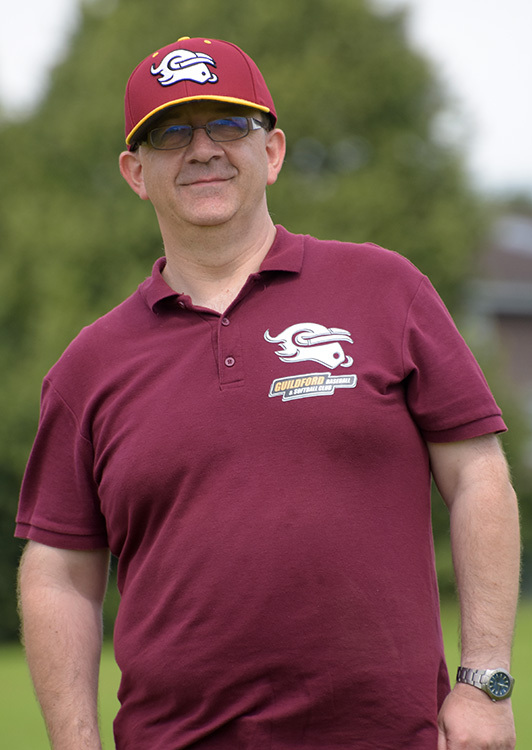 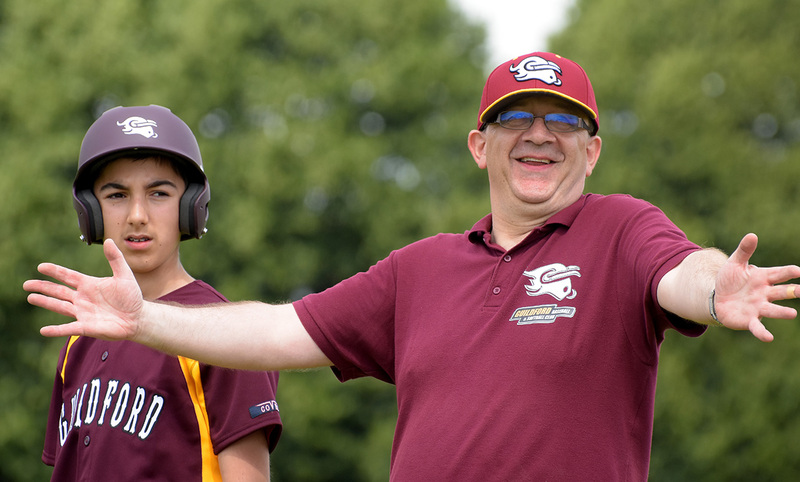 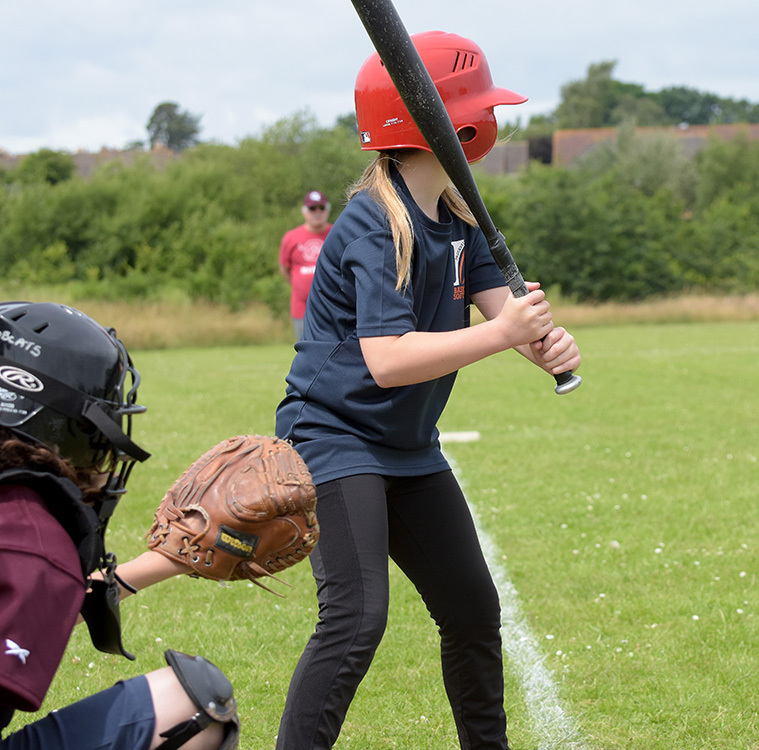 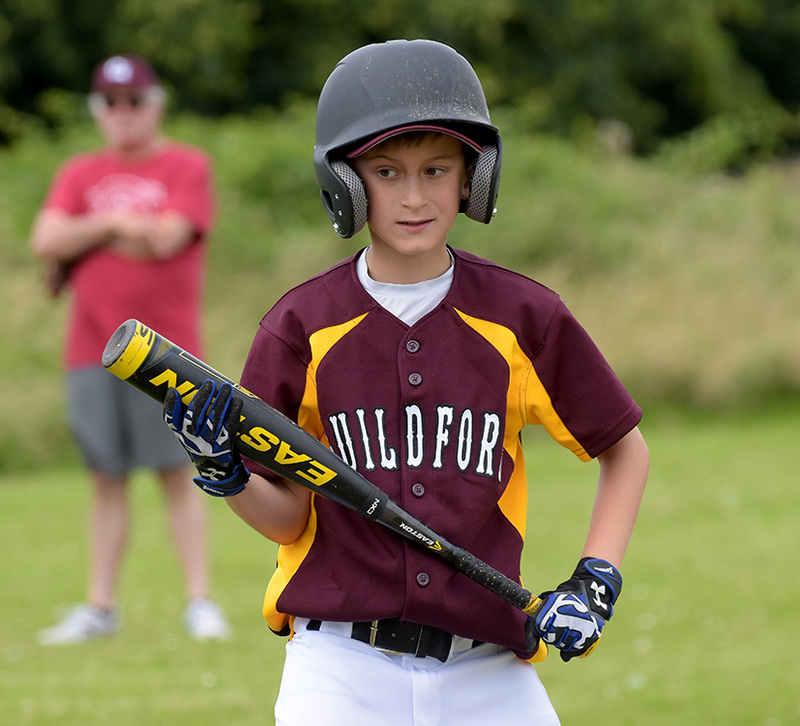 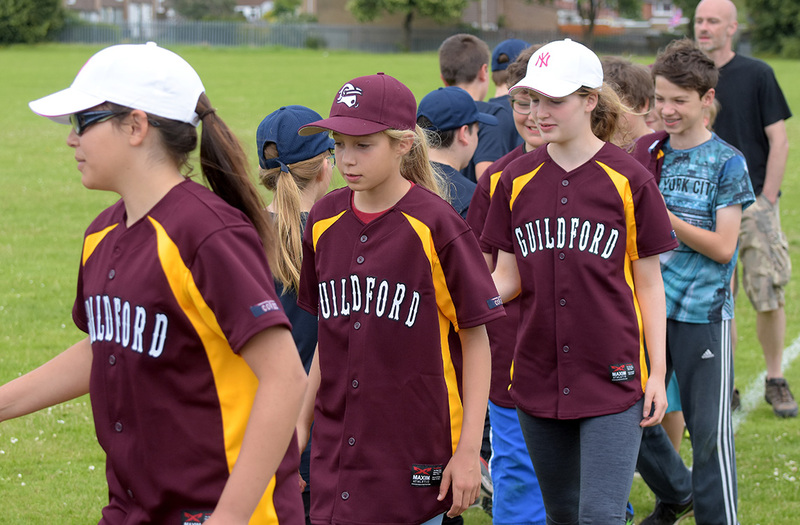 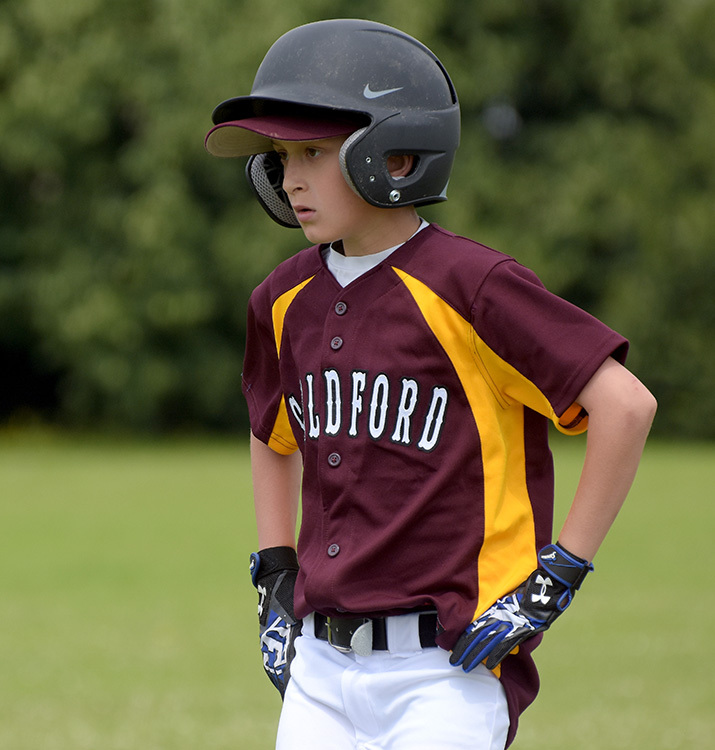 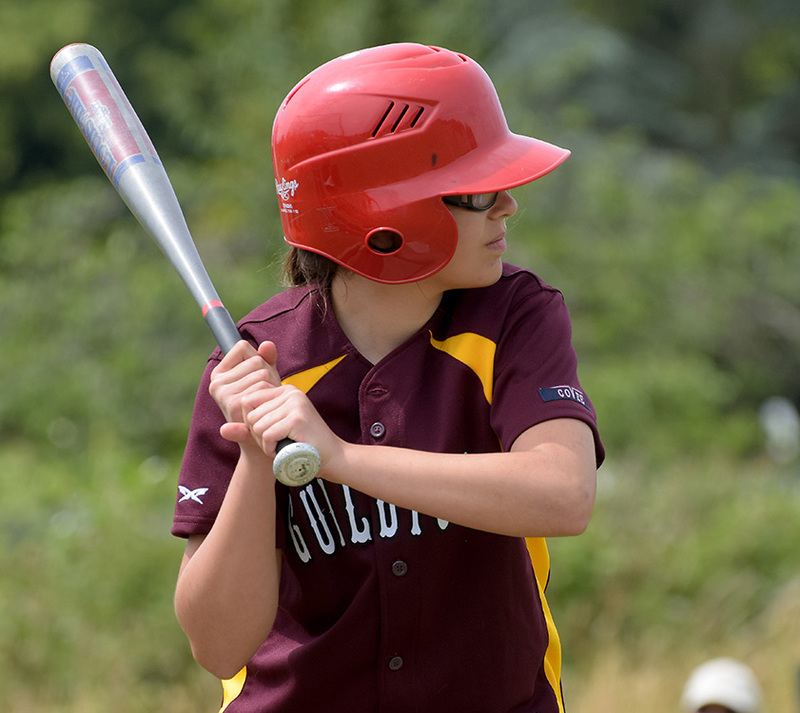 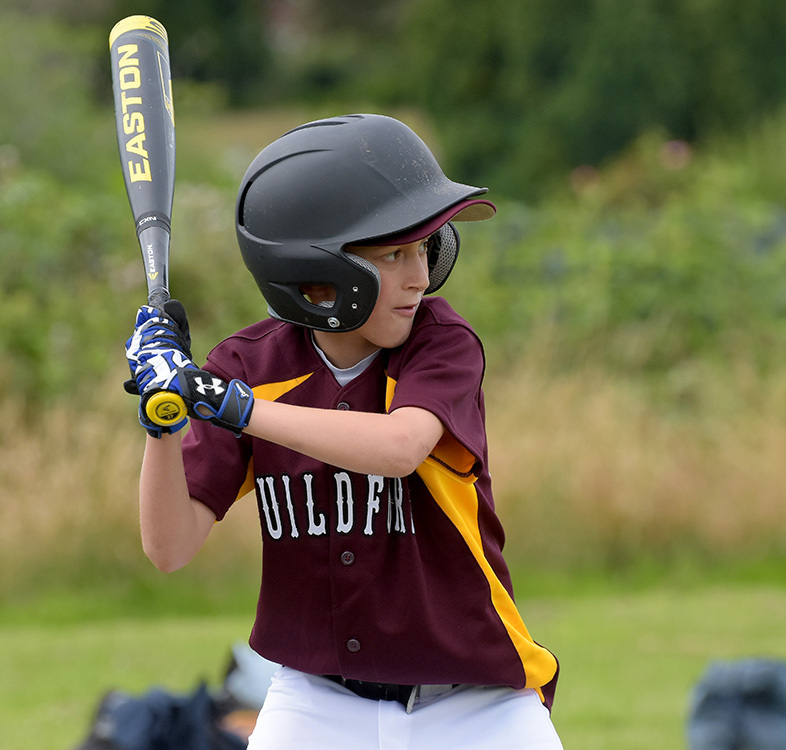 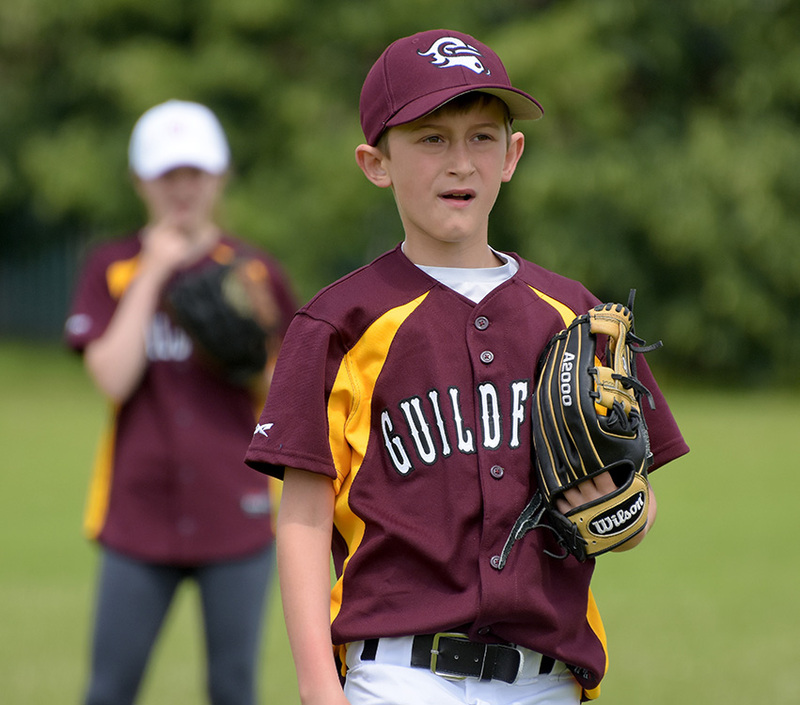 Although they trailed early, Guildford came back to take a 3-1 lead, as Riley, Alex, Harry and Brad all drove in runs in the 4th inning, scoring Emile, Mark, Jessica, and Alex. 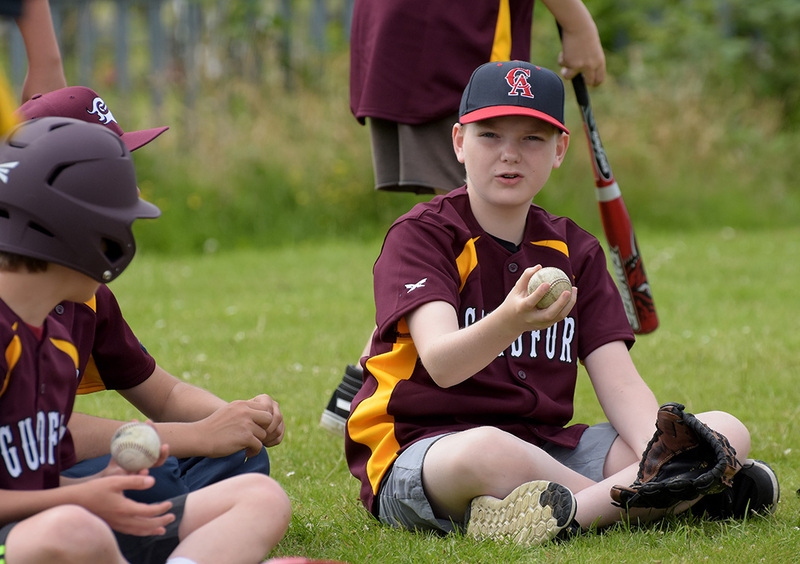 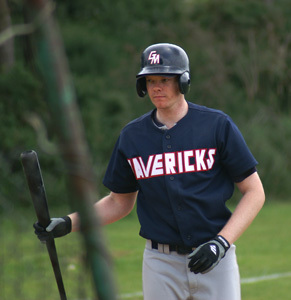 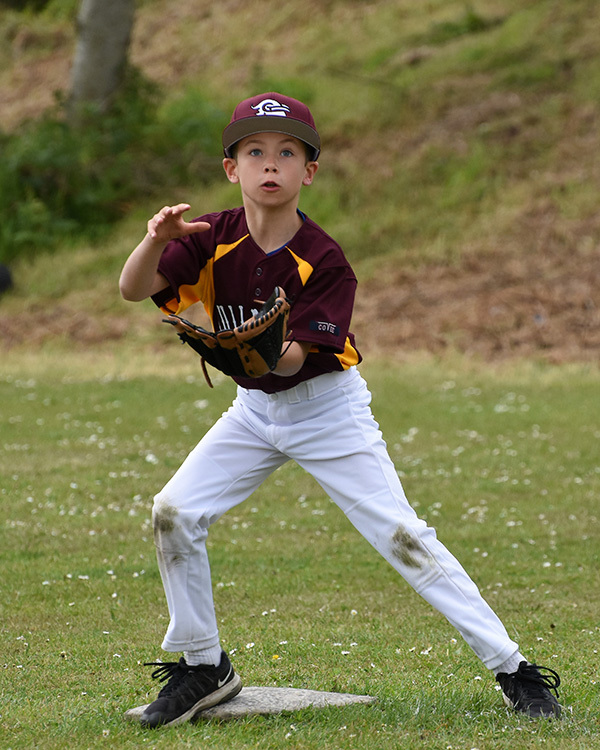 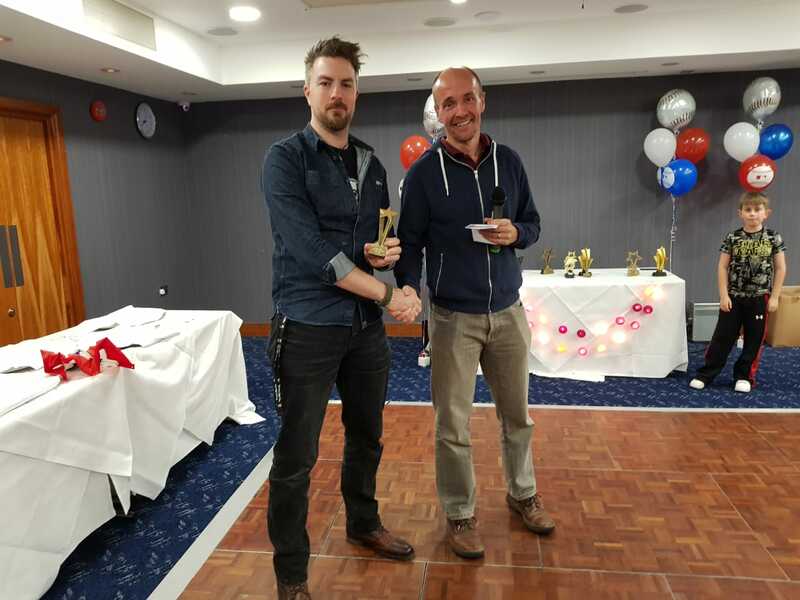 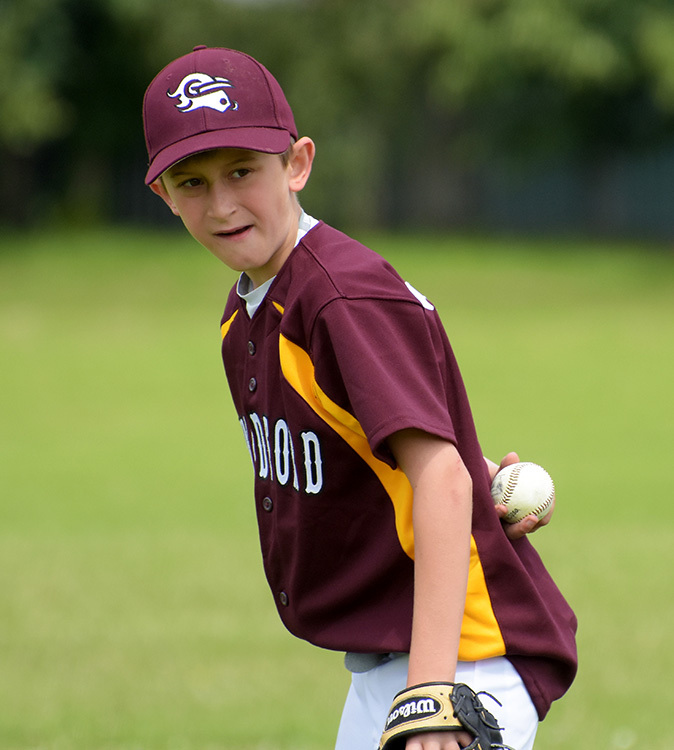 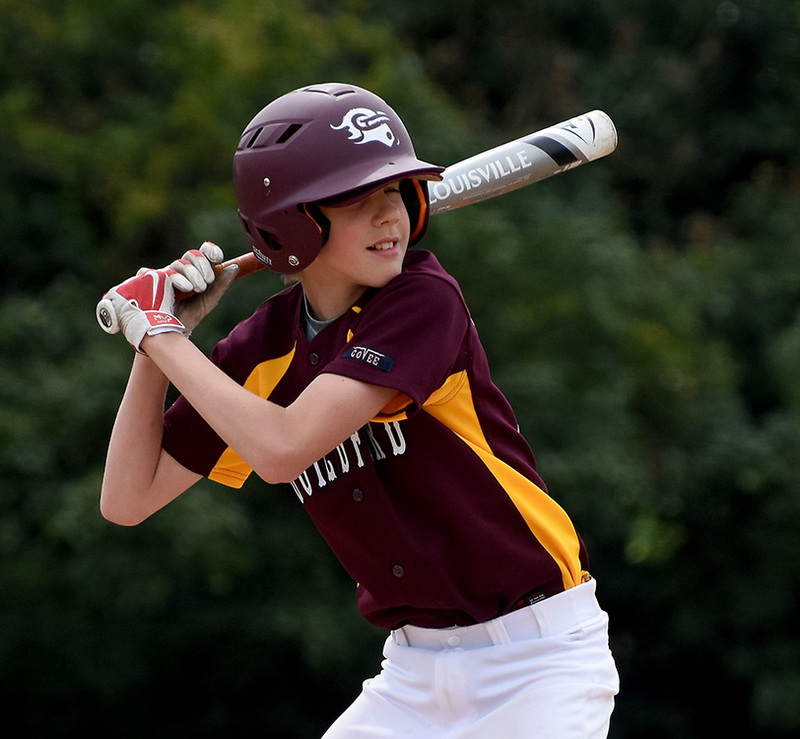 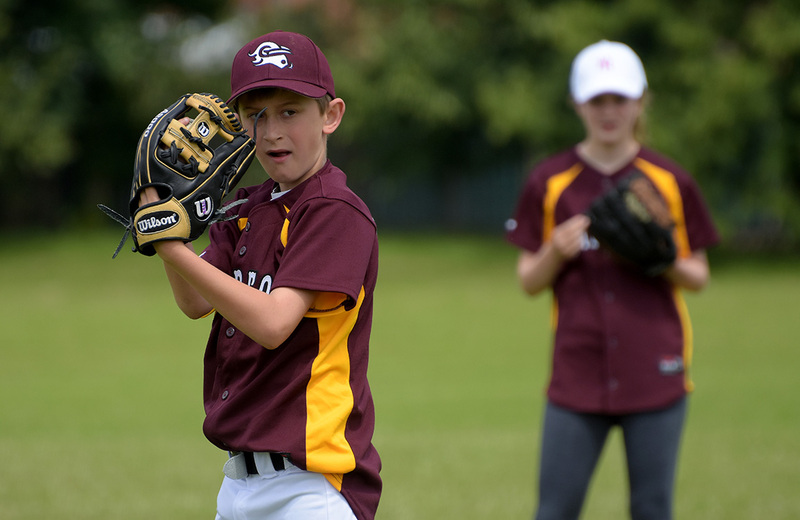 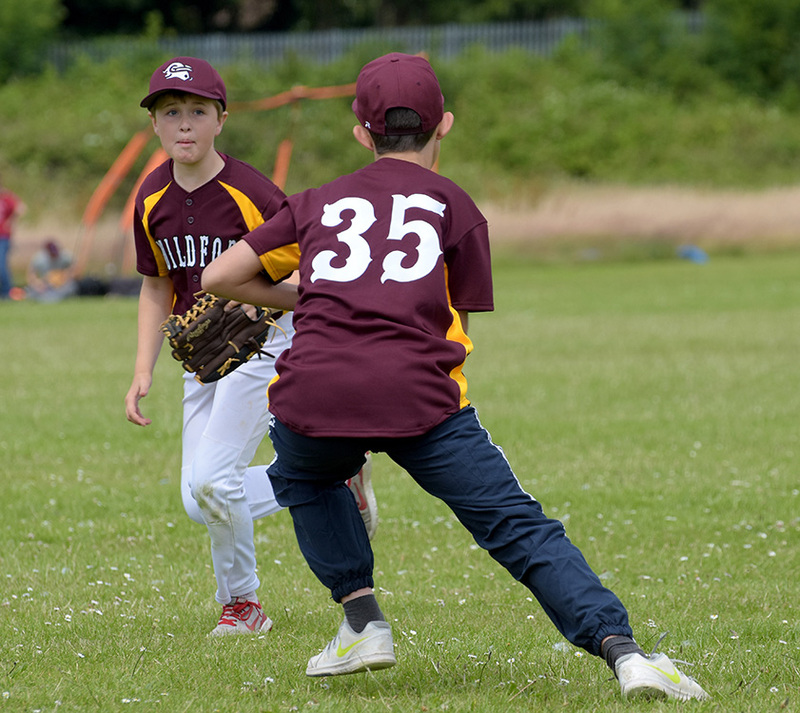 Although Bracknell were able to pull a couple of runs back in their final at bat, and load the bases with just one out, Jack, who was on in relief, was able to strike out the final two batters to preserve the win. 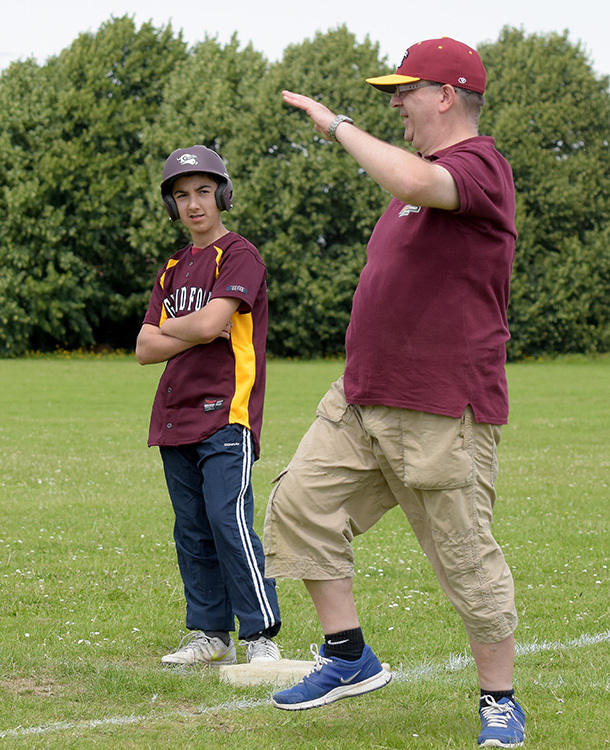 So the Juniors continue to progress. 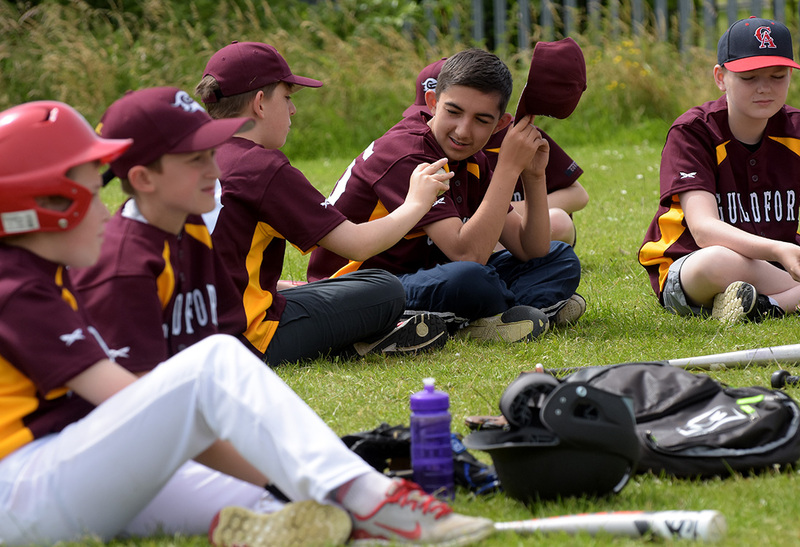 Getting competitive games against other clubs, is not only more fun for the kids, but also is helping them develop. 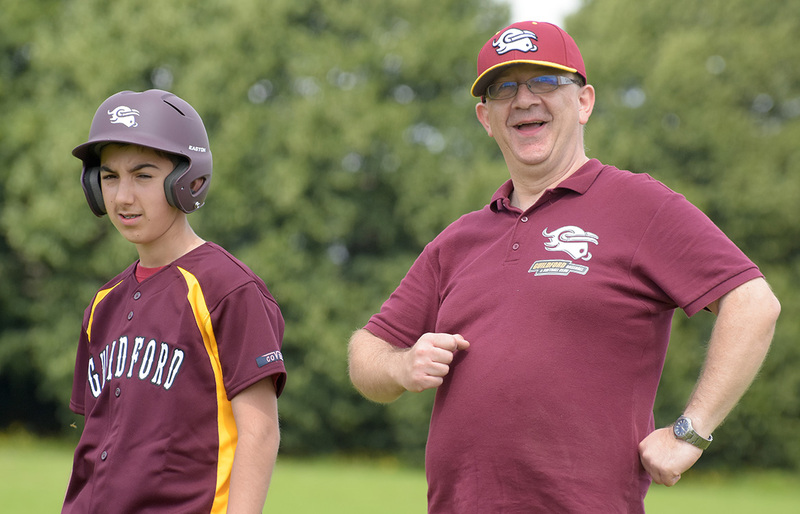 As always, the game was played in good spirits between the two sides, and hopefully we will get a chance to hook up again with Bracknell in the near future.